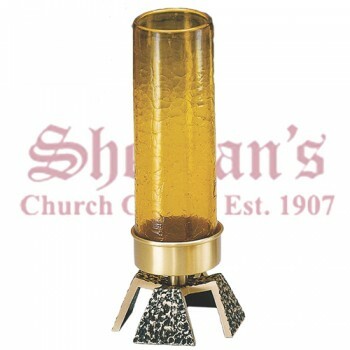 The sanctuary lamp, sometimes referred to as the eternal flame, was first described in Exodus 27:20-21 when God commanded that a lamp filled with the purest olive oil should always burn in the Tabernacle of the Testimony without the veil. 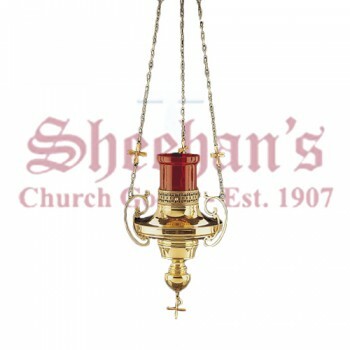 Keep this biblical tradition alive by adding a sanctuary lamp from Matthew F. Sheehan to your church. 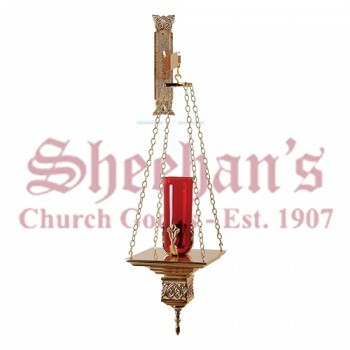 We offer a large selection of wall-mounted, freestanding and hanging sanctuary lamps to choose from so you'll find the right addition to your space. 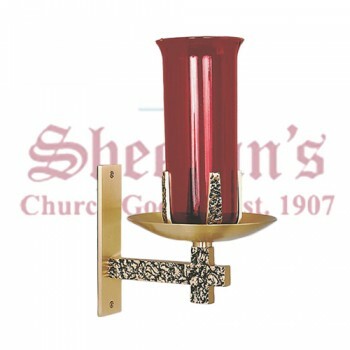 Lamps range in design from contemporary to Gothic. 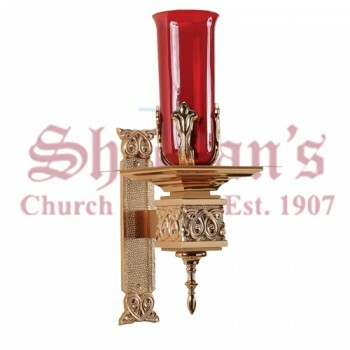 Many of our most popular sanctuary lamps are designed to be used with candles. 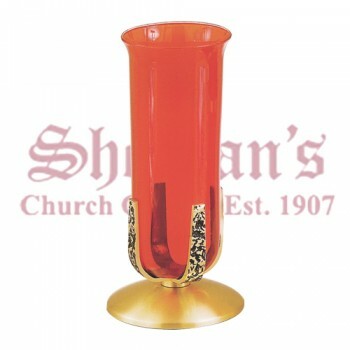 They include a red shade in the traditional fashion and are heavily ornamented. 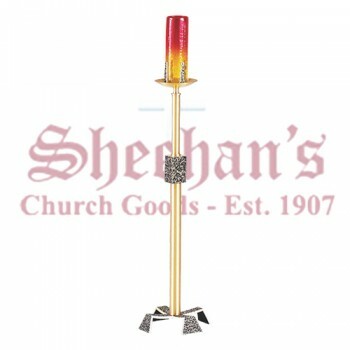 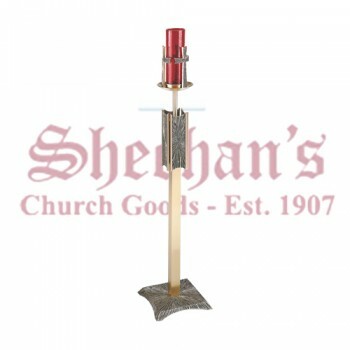 Electric sanctuary lamps and electric altar lights are also available for locations where an open flame is not desirable. 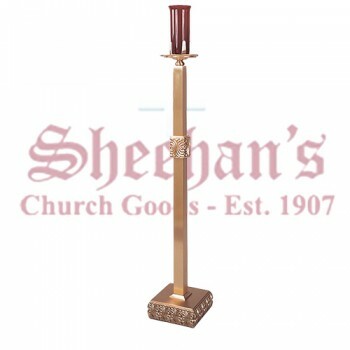 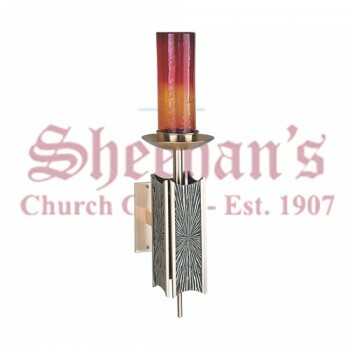 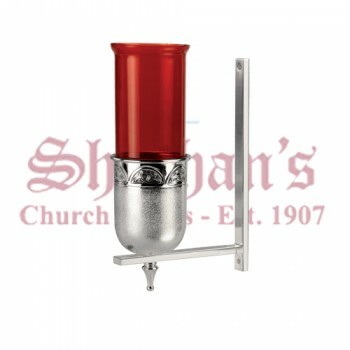 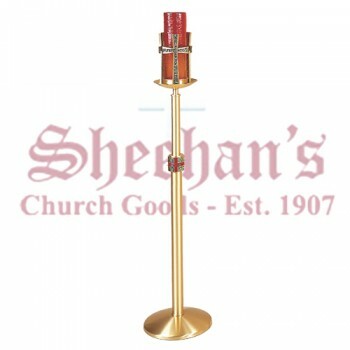 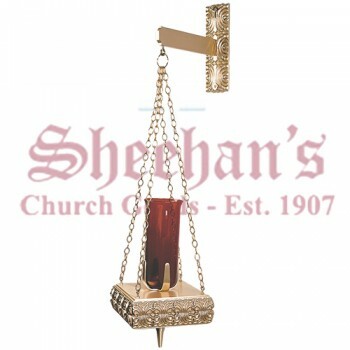 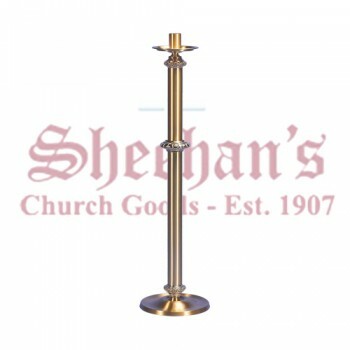 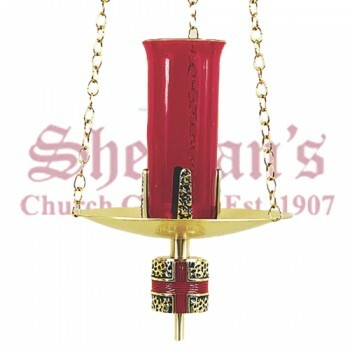 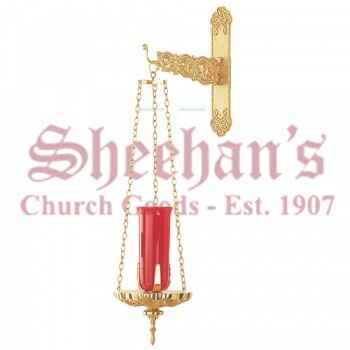 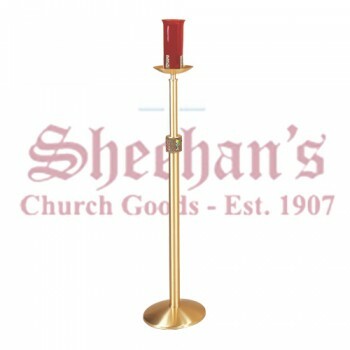 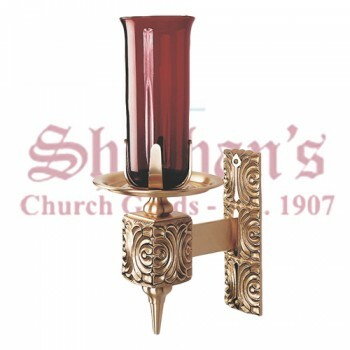 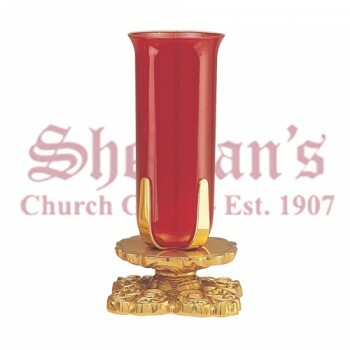 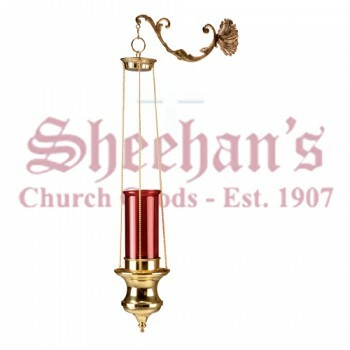 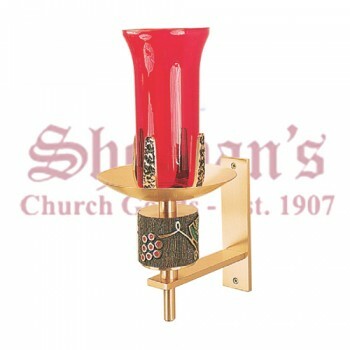 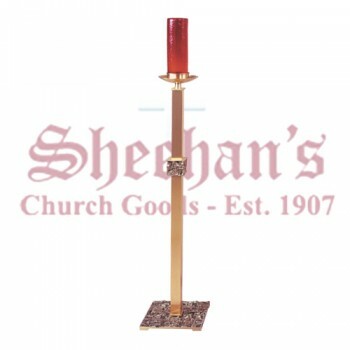 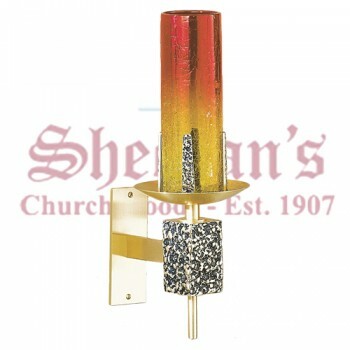 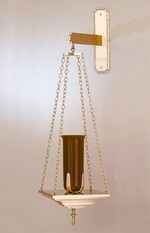 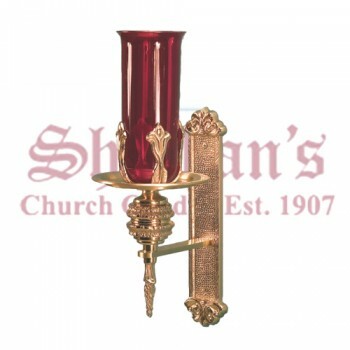 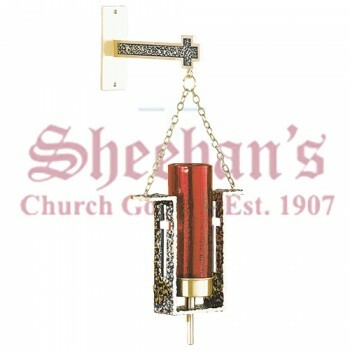 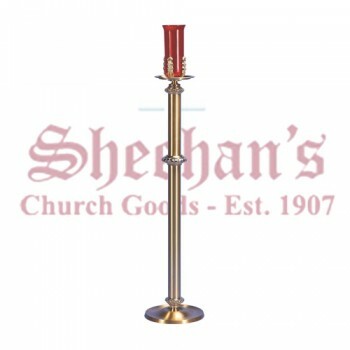 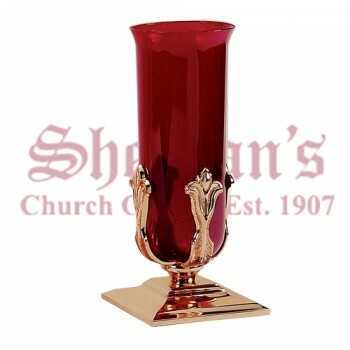 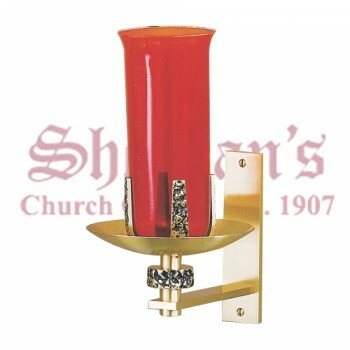 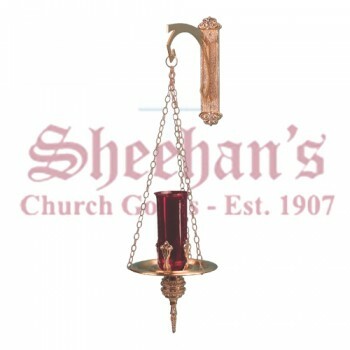 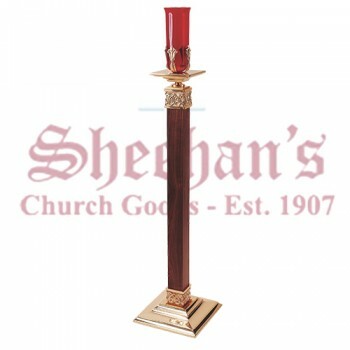 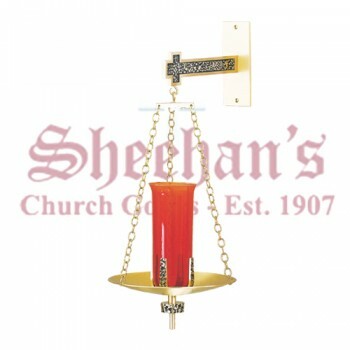 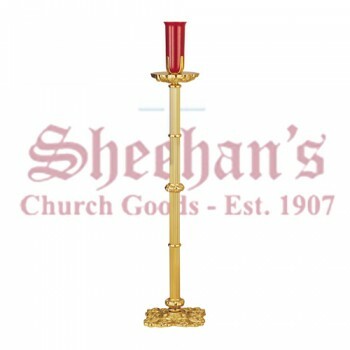 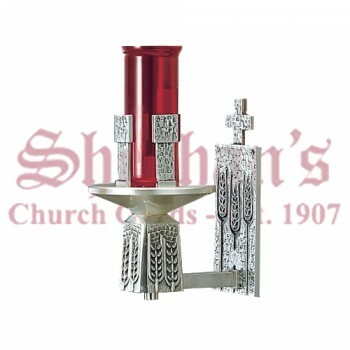 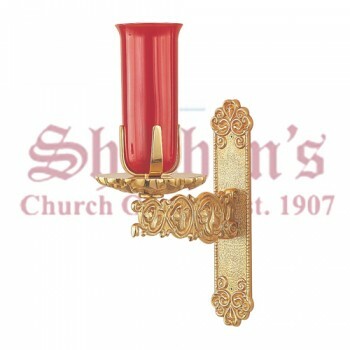 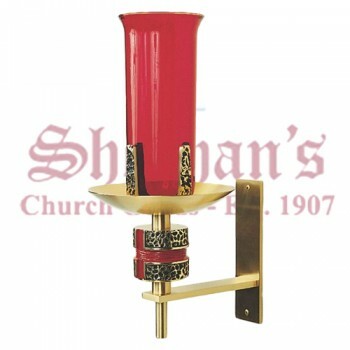 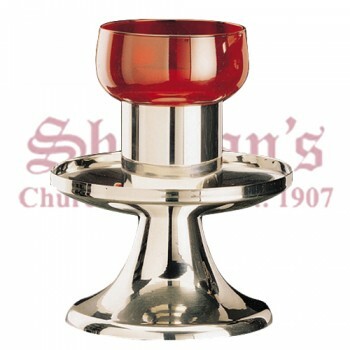 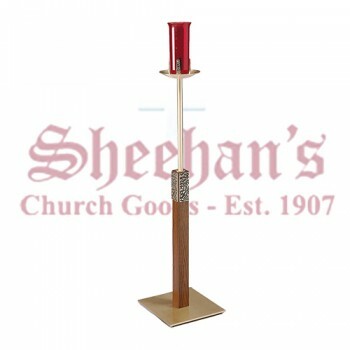 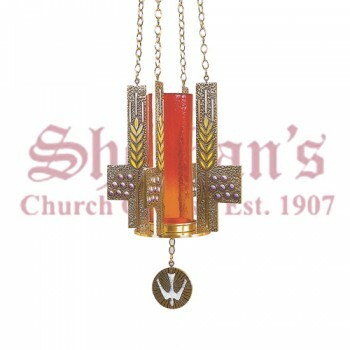 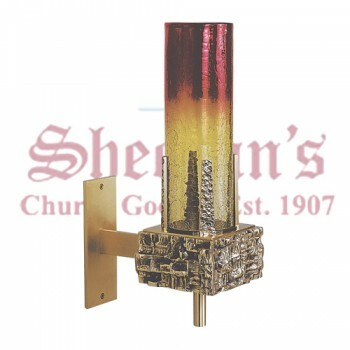 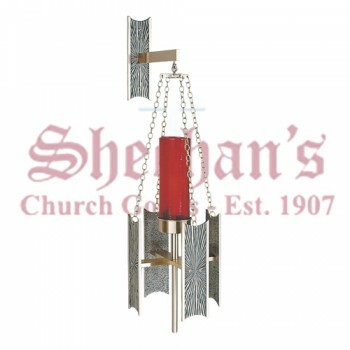 Visit Matthew F. Sheehan for the best selection of high-quality sanctuary lamps on the market. 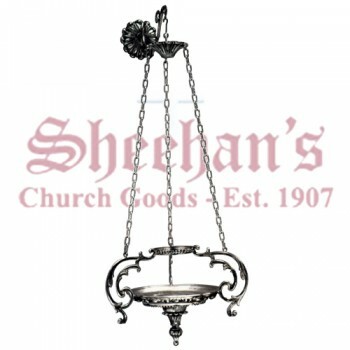 Our generous selection of lamps along with our top-notch customer service make us your go-to choice for lamps and lamp accessories. 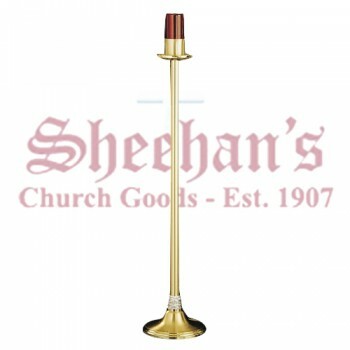 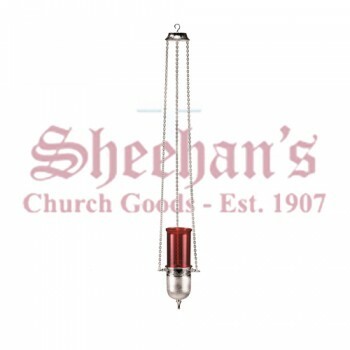 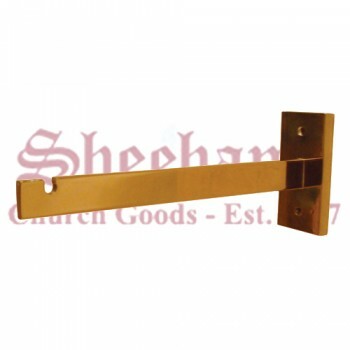 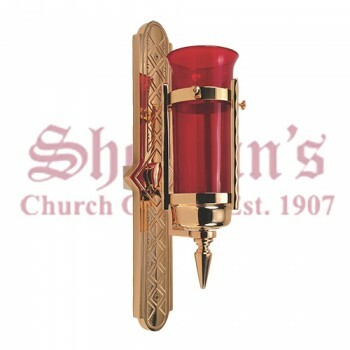 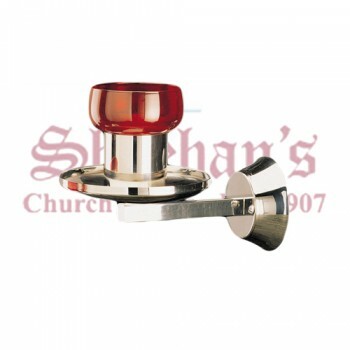 Matthew F. Sheehan has been in business since 1907 and is one of the oldest, most trusted church goods suppliers in America. 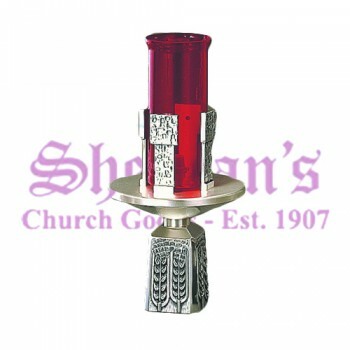 Shop online or call 1-617-971-9800 to speak with one our friendly customer service representatives.